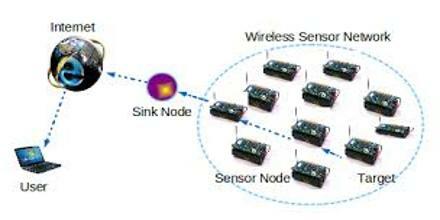 Wireless Sensor Networks are an infrastructure comprised of sensing (measuring), computing, and communication elements. The results acquired by a regional network is provided to the administrator. This lecture explain four basic components in a sensor network: An assembly of distributed or localized sensors; An interconnecting network (usually, but not always wireless-based); A central point of information clustering; and A set of computing resources at the central point (or beyond) to handle data correlation.